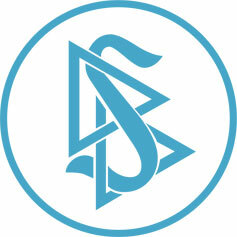 Scientology Volunteer Ministers take on keeping the streets and back alleys of Ballpark Neighborhood clean. DENVER, September 13, 2018	(Newswire.com) - Denver does a good job cleaning the streets, but when it comes to ball games, the city can use some help. 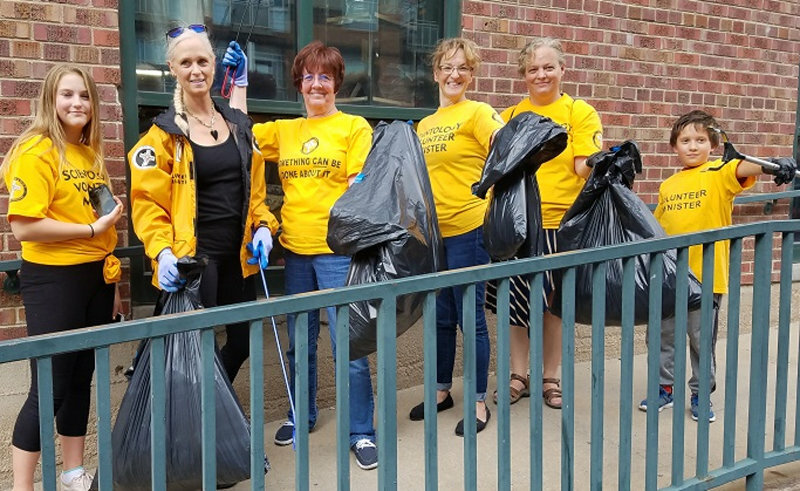 So, the Volunteer Ministers of the Church of Scientology Denver decided to apply their motto—“Something can be done about it!”—and helped spruce up their neighborhood after the excitement of a recent Rockies vs. Cardinals three-game series at Coors Field. Dressed in their signature yellow T-shirts and wearing work gloves, they took to the streets and back alleys around Park Avenue and Blake Street in downtown Denver. It was hot and the streets were full of food wrappers, bottles and cigarette butts left behind by fans. Volunteer Ministers are best known for their disaster response activities in countries across the globe, but sometimes conditions at home need some improving too, which is why the volunteer decided to lend a hand. Anyone nearby over the next few weeks is invited to look for the bright yellow T-shirts around Ballpark Neighborhood and lend a hand. The volunteers will be carrying extra heavy-duty gloves and trash bags for those wishing to join the cleanup.